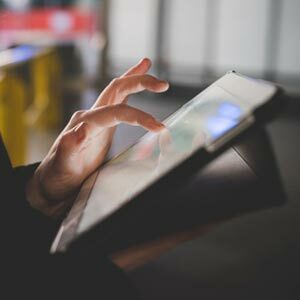 As a freight forwarder, you do not need to look any further than Speed if you are looking for a company that will help you to deliver your cargo by plane, anywhere in the world. 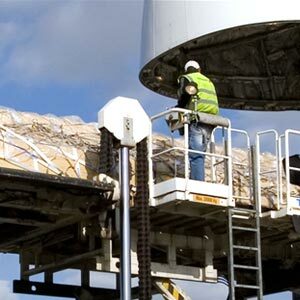 Speed is specialised in air cargo and ensures neutral handling. For more than 40 years, we have helped our international customers with the worldwide transport of their cargo by plane. Our customers and the transportation of their cargo are central to us. Personal attention is of the utmost importance. 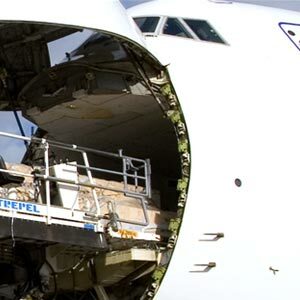 We ask the right questions, see what is best for our customers and provide the best solution for transporting their air cargo against a competitive price. We convert our customers’ wishes into the best solution when it comes to efficiency, safety, reliability and price. Thanks to our personal involvement, expertise, effectiveness and independence, we are second to none in this regard. Furthermore, we are not dependent on certain airlines, but we work together with more than 150 different airlines and logistics partners to enable us to find the best solution for you. To be able to provide customers with the best possible service, we have a presence in all European countries. Our own offices are located in the Netherlands, Belgium and Germany. In all other European countries, we are represented by our professional local agents. 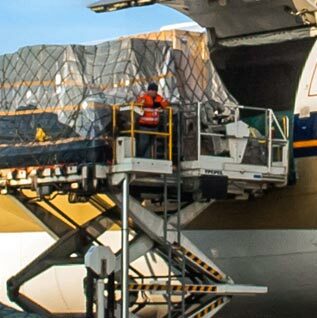 We are more than happy to discuss the various transport options with you and advise the most suitable air cargo solution, in line with your requirements. Contact us today for more information or an obligation-free quote. Our livechat is now available for new or excisting customers.